At a recent Ramapo Executive Board Meeting, Michael Dolan stepped down as Chairman of the Ramapo Republican Committee after 14 years. We commend Mr. Dolan for his years of committed service to the Republican Party. 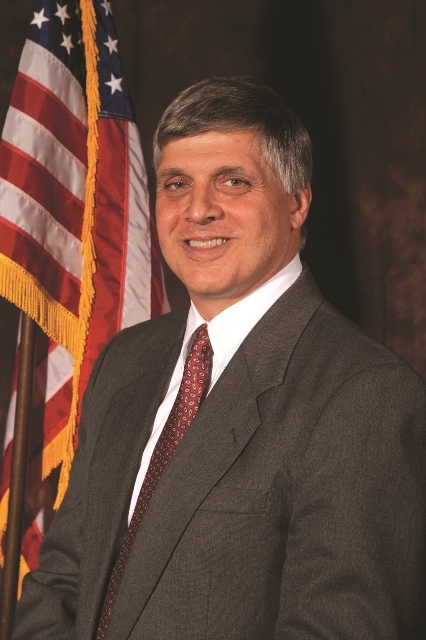 Marino Fontana was unanimously elected to fill the vacancy as Chairman of the Ramapo Republican Committee. Michael Dolan leaves on a high note with many victories over the last year and a half in Suffern, Sloatsburg, New Hempstead, and the NYS 98th Assembly Race. 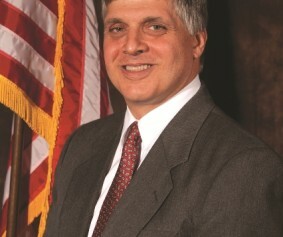 Marino Fontana brings many years of experience and was Vice Chairman of the Ramapo Republican Committee. In addition, he is currently Chairman of the Village of Sloatsburg Republican Committee.